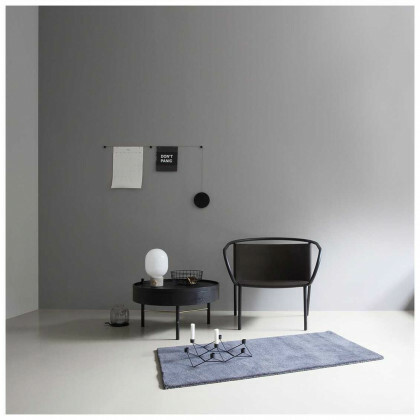 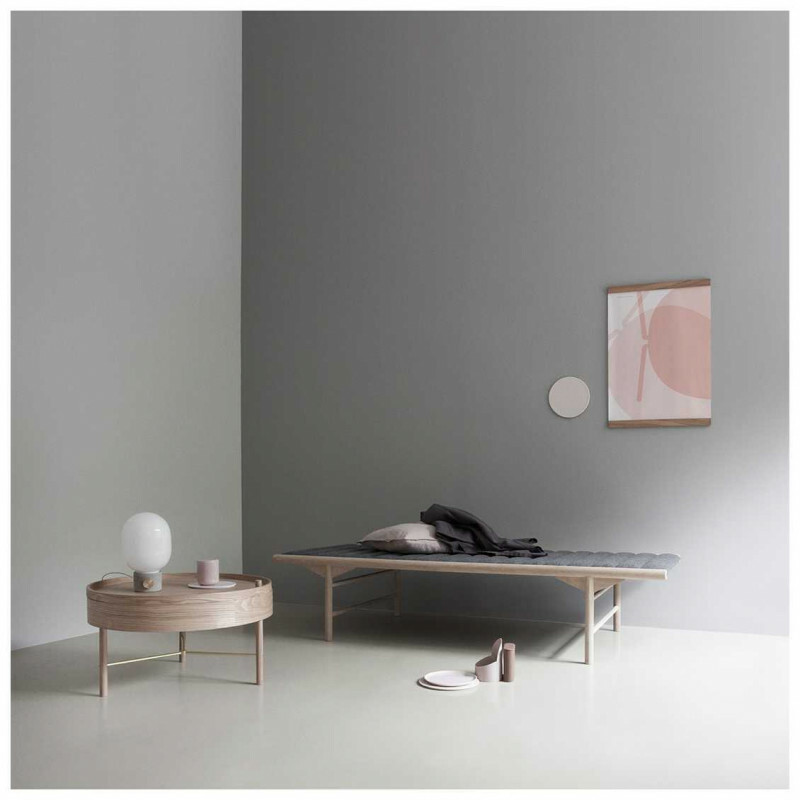 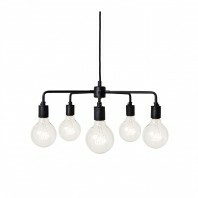 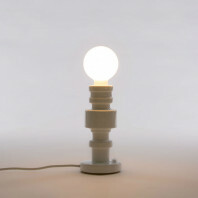 Noble materials are transformed into a real beauty by the Stockholm-based designer Jonas Wagell. 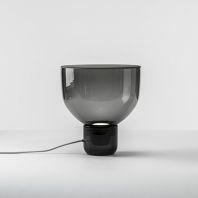 Inspired by the traditional oil lamps, Menu JWDA Concrete Lamp combines materials in a design that is both rough and gentle. 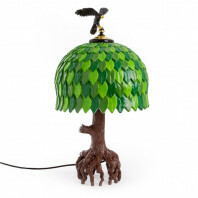 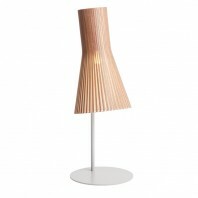 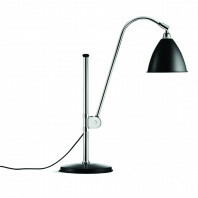 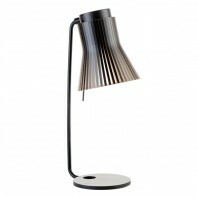 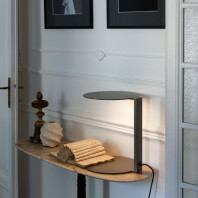 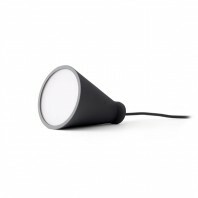 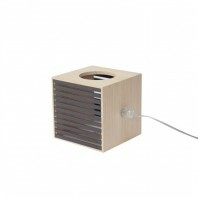 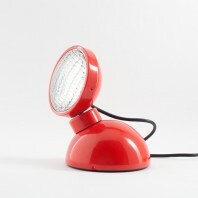 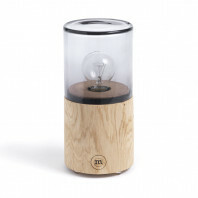 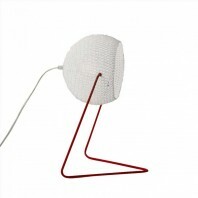 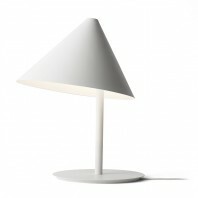 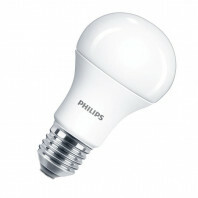 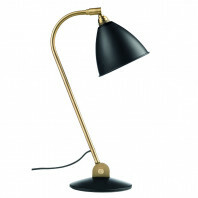 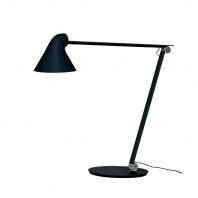 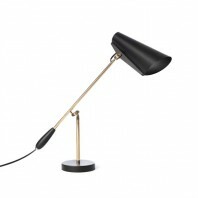 The lamp fits perfectly into any interior style, ready to decorate the nightstand, desk or couch. 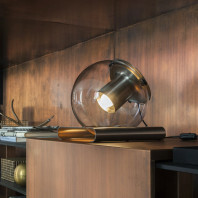 The lamp made of concrete, brass and glass, perfectly combines with different types of interiors. The Stockholm-based designer Jonas Wagell has a style safe and obvious way to managed and combine the delicate and the raw. 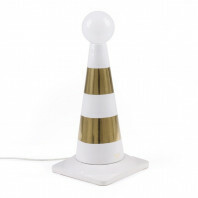 He has transformed this encounter between two worlds into a beautiful little lamp where an elegant opal glass is standing on a big foot in the concrete with a button made of brass. 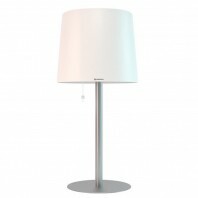 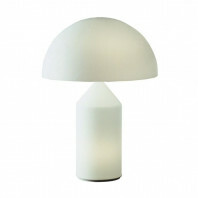 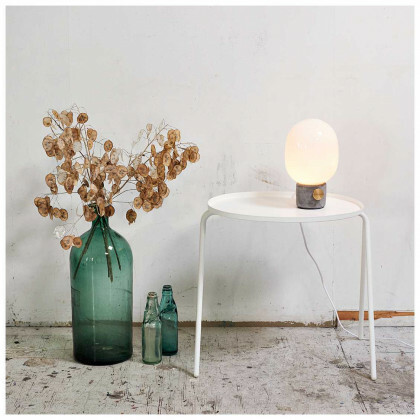 The opal glass lamp gives a soft glow and makes it ideal to place on the coffee table, bookshelf or next to the bed. 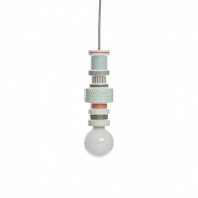 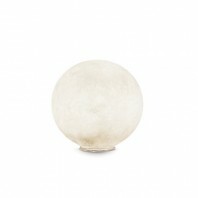 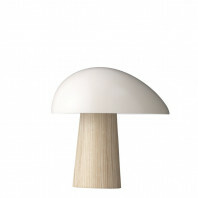 The diffuser in opal glass measuring 17 cm in diameter and makes this table lamp to emit a pleasant, cozy light. 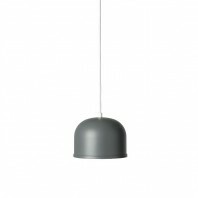 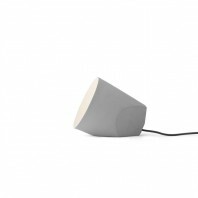 The Menu JWDA Concrete Lamp is equipped with a dimmer switch so you can easily adjust the lighting to suit the needs and mood. 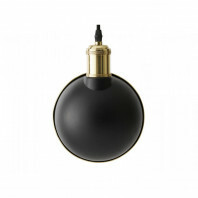 Glass diffuser rests on a foot in either concrete, stainless steel or brass so you can easily find the one that best suits your home. 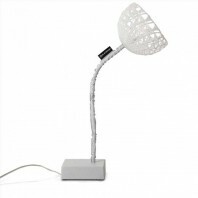 The lamp comes with a white cable. Jonas Wagell has managed to integrate the industrial with the home environment in the most tasteful way, in a stunningly beautiful contrast. 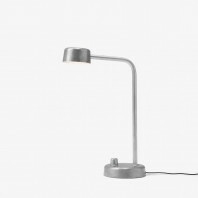 Adds its own unique charm to the room or the office, no matter where you place your JWDA Concrete lamp.